The Board of Directors invites members to celebrate our reopening at the first TGIF of the 2017 season. 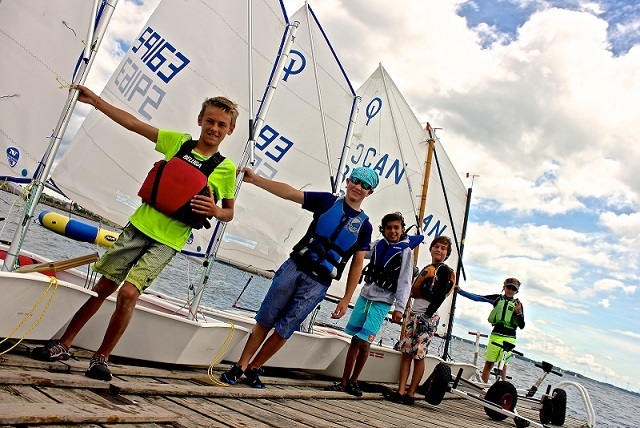 We'll also welcome parents and sailors from Junior Sailing as they kick off the new year. It will be a great event for the whole sailing community! Come and celebrate!